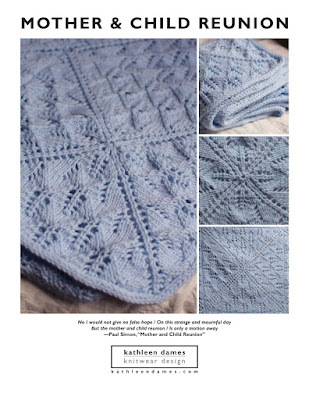 All this is packed in a 24-page, 8x8-inch (20cm square), full-color book that will easily slip into your knitting bag. Of course, that's the print copy I'm referring to. Want to get a copy? If you previously purchased any of The Sweater patterns, you will be credited that amount when you purchase the ebook on Ravelry (their system is clever like that). Thanks so much for being part of this sweater knitting adventure! 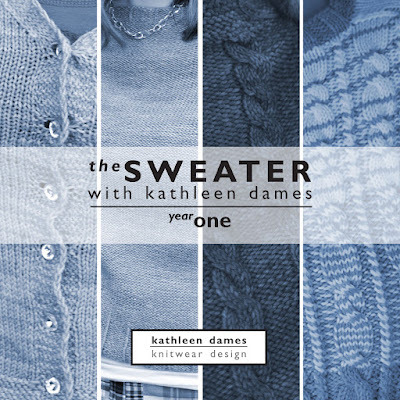 *While podcast followers were knitting along on their Basic Cable sweaters during Season Three, I knit up Premium Cable to show & tell all the techniques we discussed. This pattern has not been available until now. **Print copies will ship out as soon as I have them in hand (est. late June 2017).